Just under I year ago I wrote this post on things I intended to achieve before turning 21, and my hopes on achieving them all were not high. But I managed some! 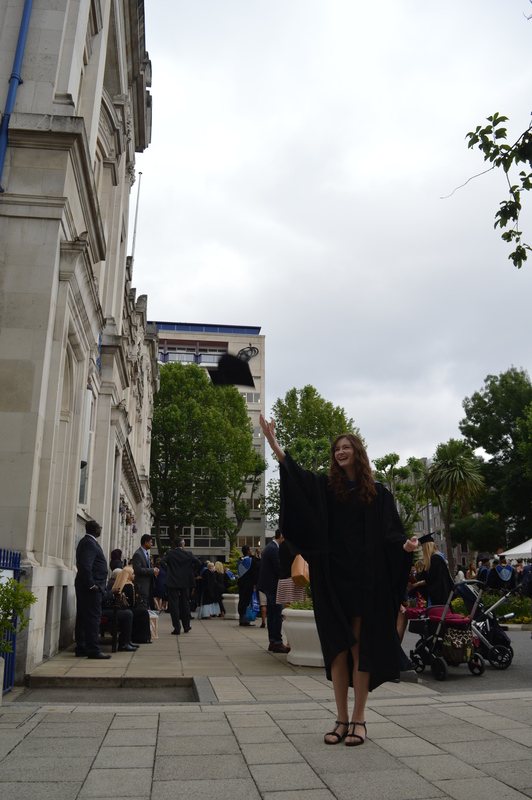 I achieved a 2:1 in English Literature from Queen Mary, University of London. 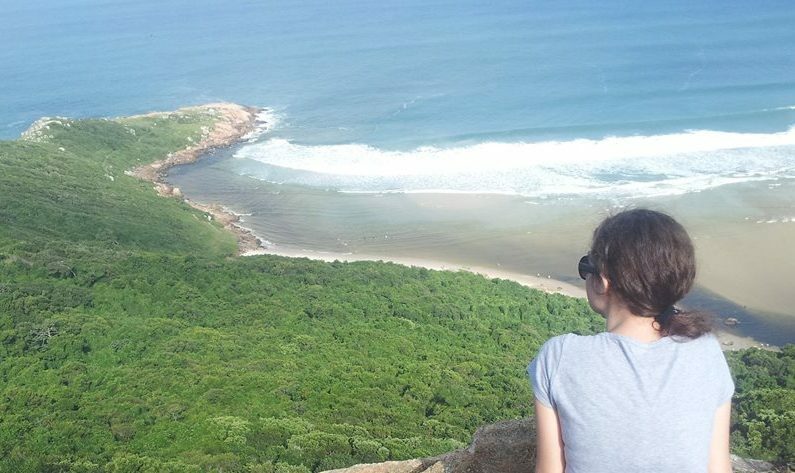 Of course it wasn’t easy- my final year was challenged by ongoing health problems that made it painful at times to even attempt leaving my bed, not to mention the whole three years were met with learning independence (sort of), emotional times, and all the wonderful/difficult life lessons university throws at you. And of course I’ve had some amazing adventures, met some brilliant people, and soaked up one of the best cities in the world without going into my overdraft! Still not set in stone, but the more I think about it the more I realise how much working for human rights in some way would be my little way of trying to give something back to this crazy world. So fingers crossed! Well, technically I looked over a friends shoulder as he did pretty much all the work. But it counts, and it was delicious. This I ticked off, but truth is a can’t even remember which club…I think it was the Electric Brixton. I think that counts. I cringe less when I read previous posts, so that is progress! Possibly only achieved because the final year of uni meant less nights out and more studying. I also had fried chicken Friday night/Saturday Morning…but the first one in quite a while! Due to ongoing health issues any sneaky drunk cigarette would mean my asthmatic lungs would punish me after, so it wasn’t hard learning to say no (or asking others to not let me have one). It’s not slick and smooth, but I’m getting the hang of layouts.